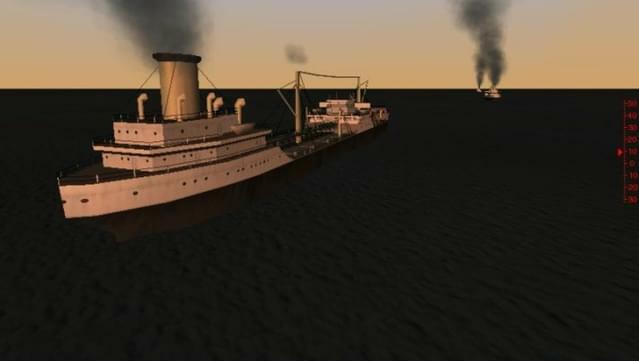 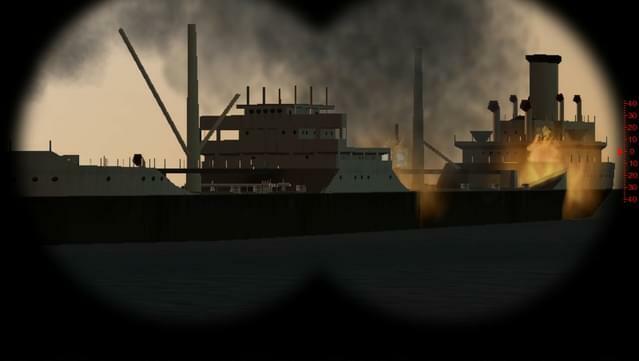 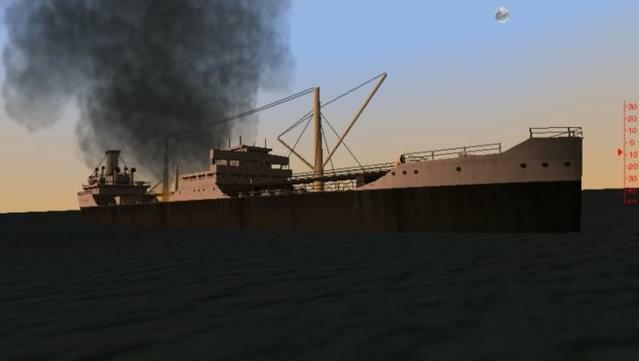 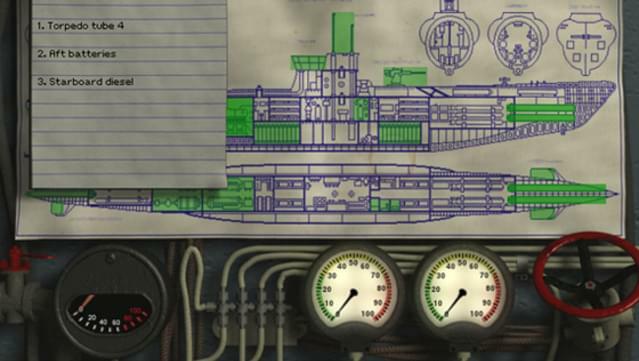 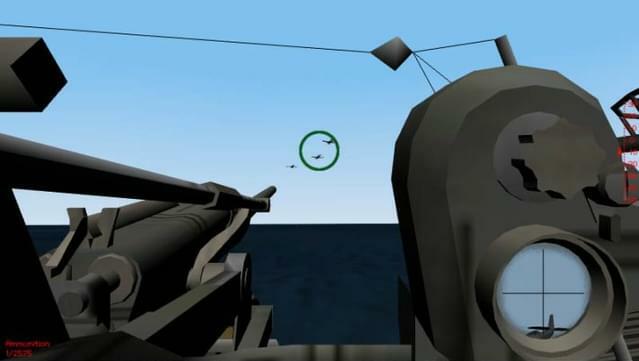 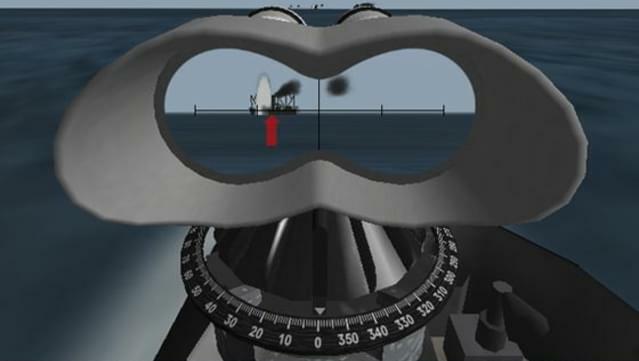 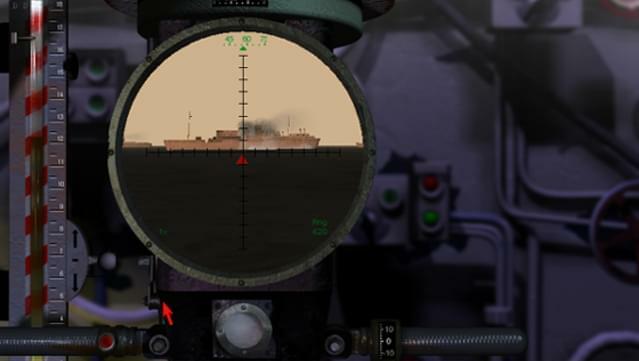 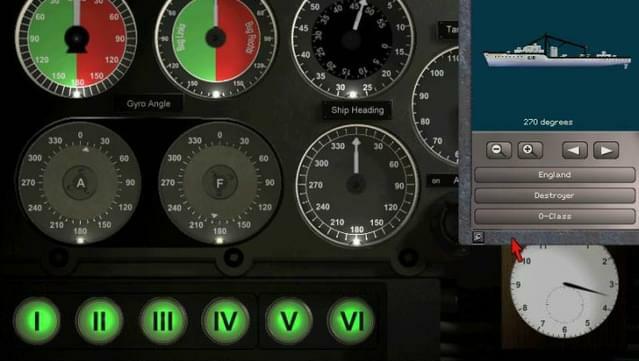 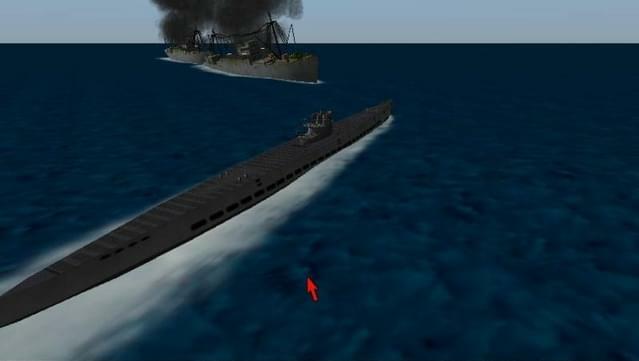 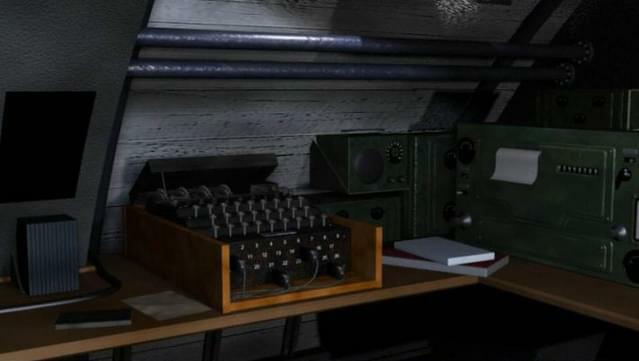 Silent Hunter II, the simulation in the critically acclaimed Silent Hunter series, recreates the desperate battles in the Atlantic between Hitler's infamous U-boat force and British and American convoys - lifeblood of the Allied war effort. 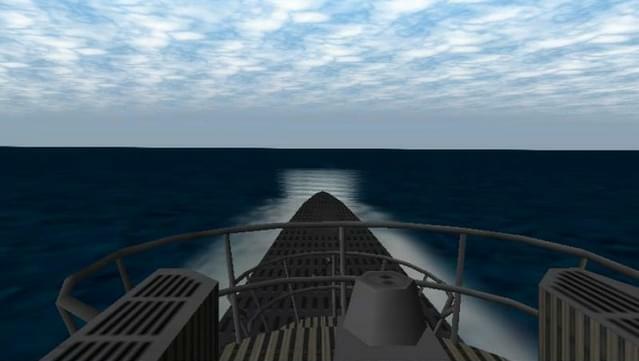 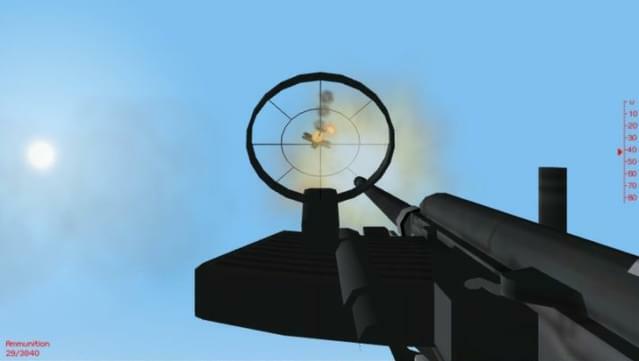 ©2001 Ubi Soft, Inc. All rights reserved. 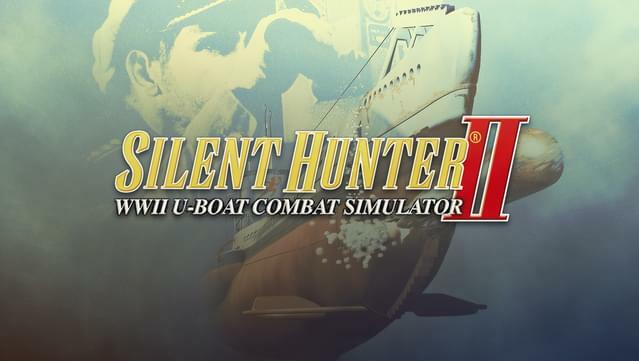 Ubi Soft Entertainment, the Ubi Soft logo and the SSI logo are registered trademarks and Destroyer Command and Silent Hunter are trademarks of Ubi Soft, Inc. All other trademarks are the property of their respective owners.